The workshop will be held on May 9 & 10, 2019 at North Campus Research Complex, University of Michigan at 2800 Plymouth Rd, Ann Arbor, MI 48109. 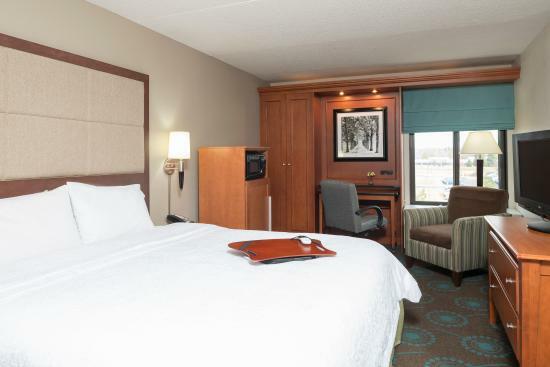 The Hampton Inn Ann Arbor-North hotel is "ideally located for your visit to Michigan universities, area companies and other attractions. Detroit Metropolitan Wayne County Airport is only 25 miles from our hotel in Ann Arbor, MI. Situated northeast of downtown Ann Arbor, our north Ann Arbor hotel is minutes from the University of Michigan Campus. Our property is the winner of the 2017 TripAdvisor Certificate of Excellence—this is largely due to our winning customer service, 100% satisfaction guarantee, and laundry list of complimentary items: breakfast, free Wi-Fi, indoor pool, fitness center, weekday shuttle (7am-3pm) upon request, and 10% discount at the attached Applebee’s Bar & Grill." 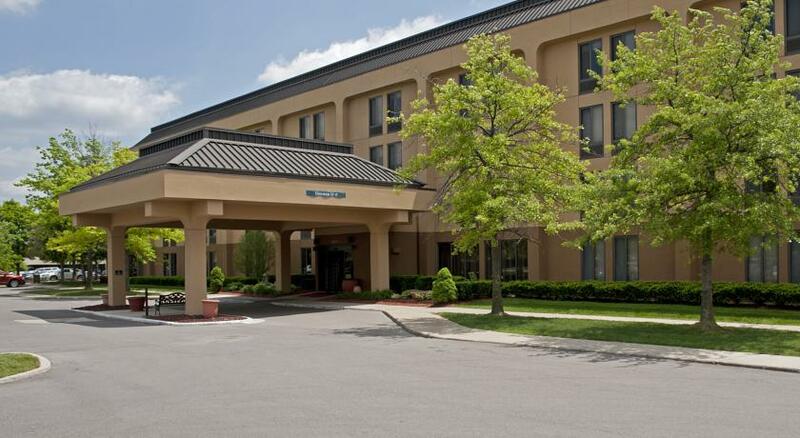 The Hampton Inn Ann Arbor North has provided the a discounted group rates for registrants attending the Spring 2019 workshop. The discounted group rates apply for the arrival date of May 8 and departure date of May 10, 2019, and will be available until the reservation deadline (April 11, 2019) or until all rooms in the group block have been reserved, whichever occurs first. After the reservation deadline, guest rooms and discounted group rates may not be available. 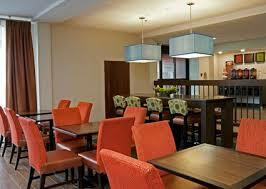 We encourage you to confirm your reservation early. The Spring 2019 workshop group rates is $116/night. To make your hotel reservations please use the link provided below or contact the Hampton Inn directly at (734) 996-4444 and mention you are attending the Spring 2019 Mixed Methods Workshop. When making a reservation with the booking link please verify that the block name "Mixed Methods Workshop" is listed above the rate options and that you are indeed getting the agreed upon rate of $116.00. If at any time during the process it is stating anything about an advance deposit you may want to close the screen and start again. If you are having any further issues please contact the hotel and they can direct you to our reservations service. Shuttle service is available but will need to be pre-arranged with the hotel. Please check with the front desk upon arrival.